After a lovely afternoon out enjoying a leisurely Sunday lunch it was back home and time for a quick read. 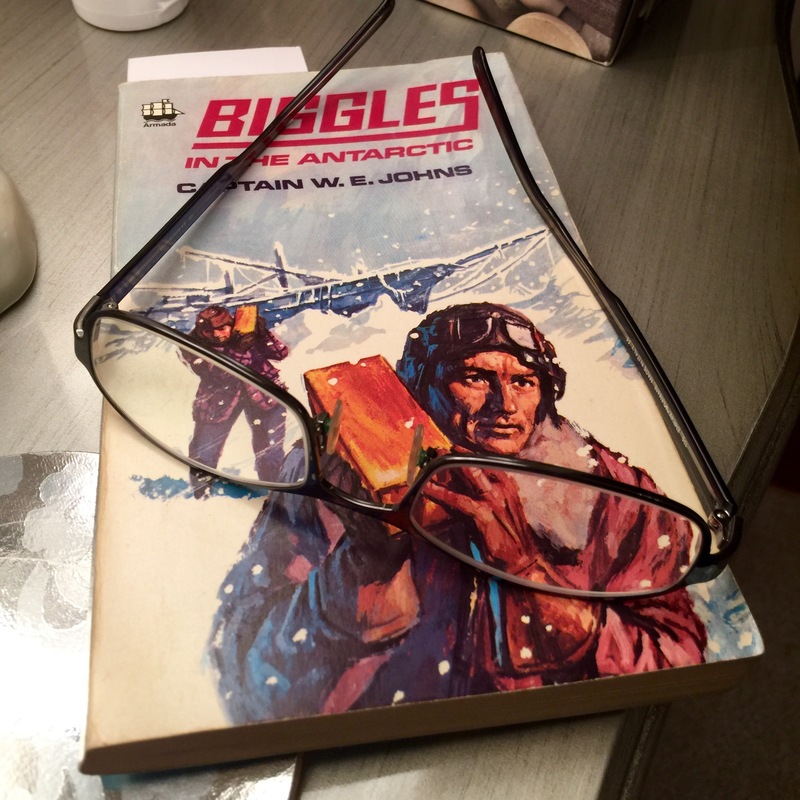 This is one of Worth’s favourite Biggles stories. Gold bullion, the Antarctic and crooks all read beautifully by the ever competent Gates!